What are the inherent qualities of a transformational leader? 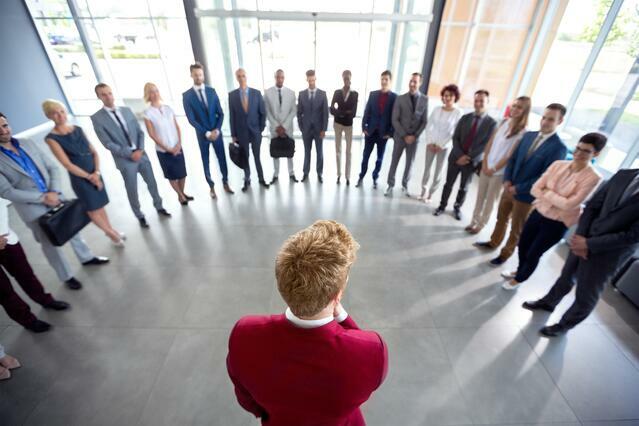 Often argued as the most important priority of transformational leadership is to notice the gaps in the leadership pipeline and to find the right candidates to fill them. To do so, it’s important to ask yourself these questions to find out what your approach will consist of. - In what areas is leadership lacking? What areas could use stronger leadership? - Are there any employees already in these areas who would make willing and able leaders? - If hiring needs to be done, what are the characteristics and attitude needed by the new employees? Building a transformational leadership cycle is a great way to ensure long-lasting success of your organization and to encourage the retention and vitality of your employees. Focus on encouragement and proactivity to build a successful leadership pipeline, and find the leaders who will help the others around them to thrive. Sources: “Developing the Leaders Around You” by John C. Maxwell.